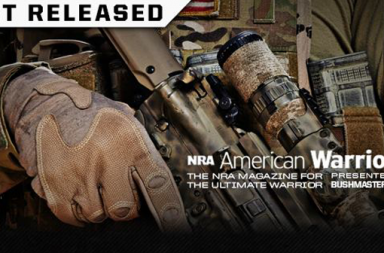 NRA American Warrior Issue 21 is here! 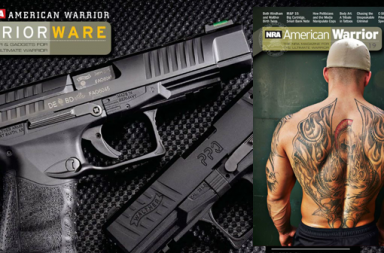 NRA American Warrior Issue#20 is here! 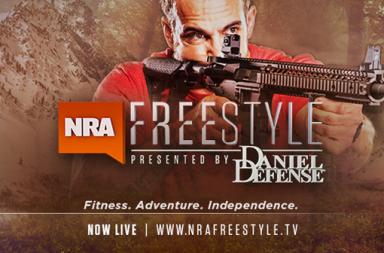 NRA Freestyle Media+Lab just released!! 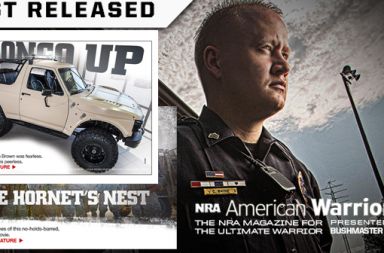 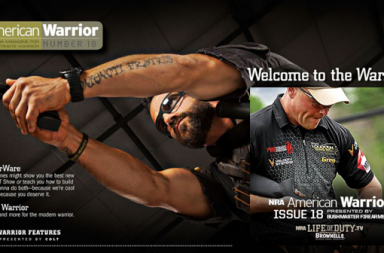 NRA American Warrior Issue 19 is here! 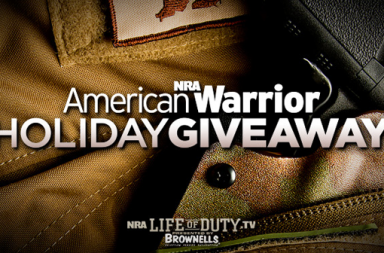 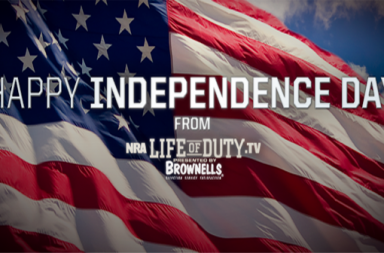 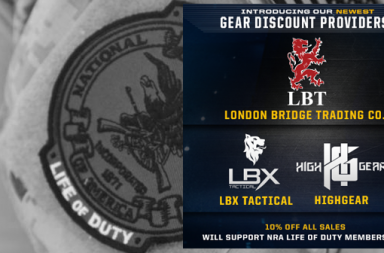 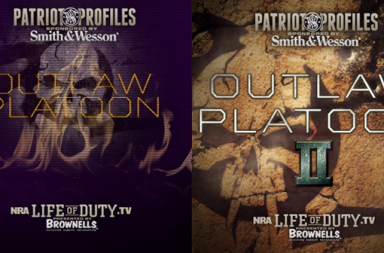 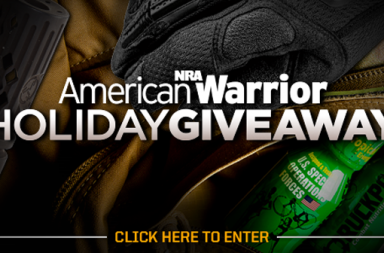 NRA American Warrior Holiday Giveaway! 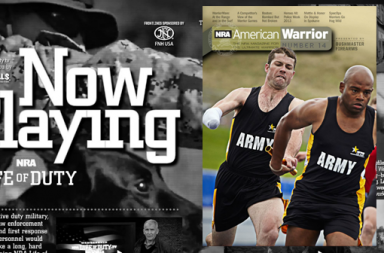 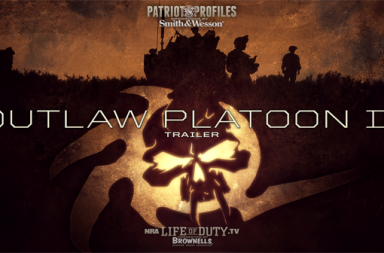 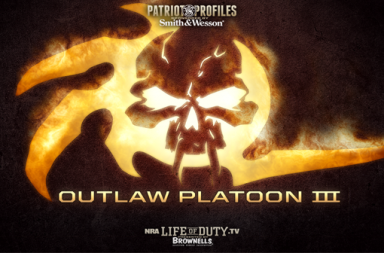 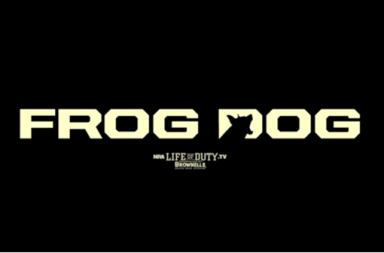 NRA Life of Duty // American Warrior Issue#16 is out! 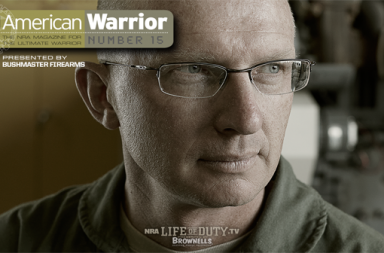 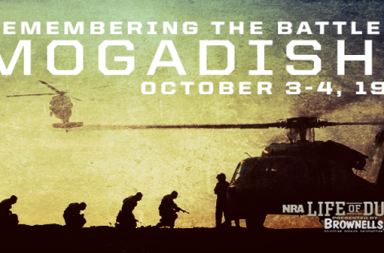 NRA American Warrior Issue 15 out now! 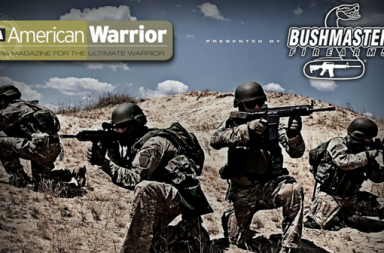 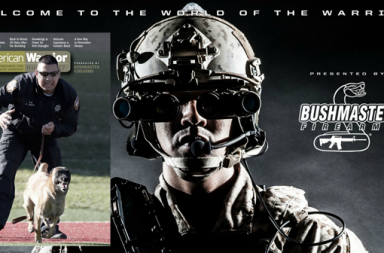 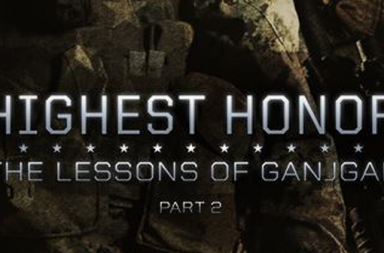 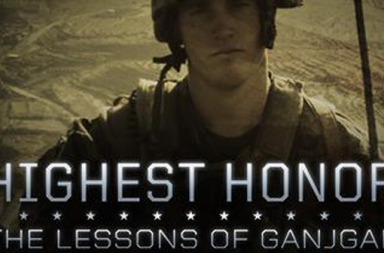 American Warrior Magazine Issue#14 is out!